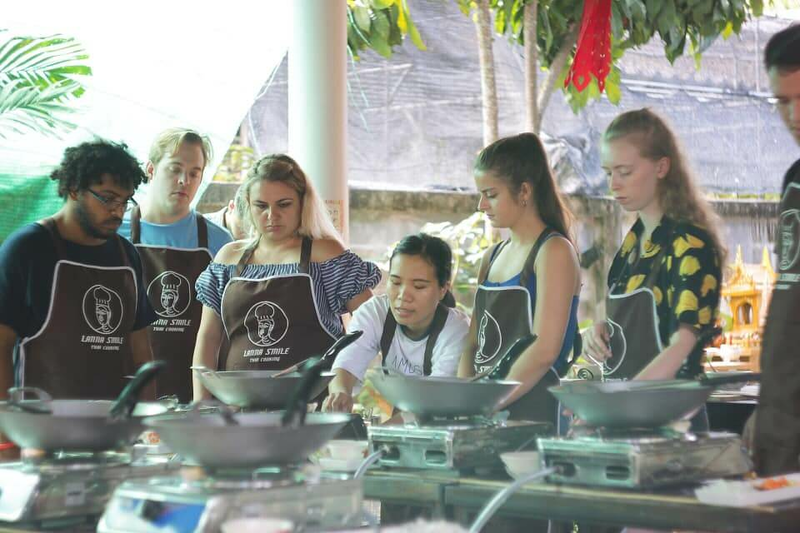 Discover authentic classic Thai cuisine which is famous around the world in a fun, engaging, friendly atmosphere in traditional Lanna environment on this 5 hours. 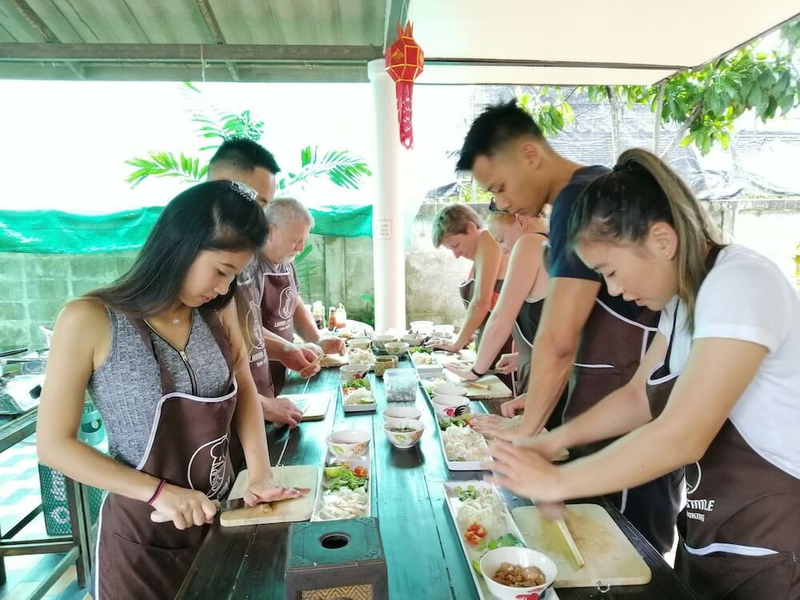 Experience local market tour, browse organic garden to pick some herbs and vegetables and learn how to cook with skilled teachers at your own station. 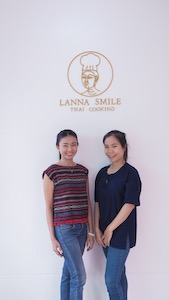 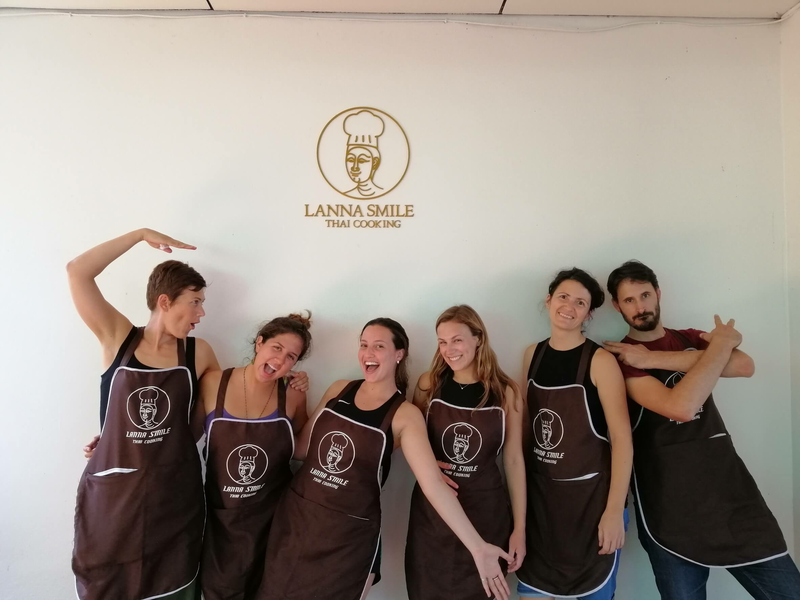 Addition to cooking 6 dishes including special menu, you will also receive free transportation, Lanna Smile limited souvenir, Lanna homemade snack, recipe book and certificate on your visit. 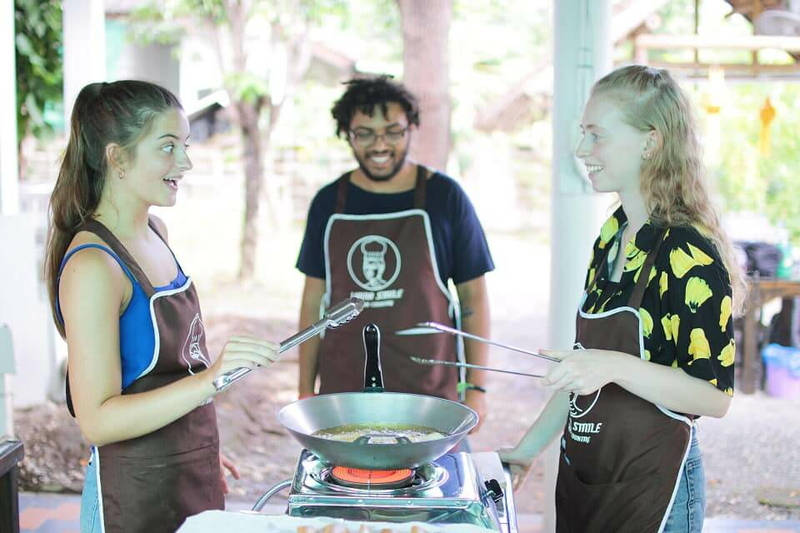 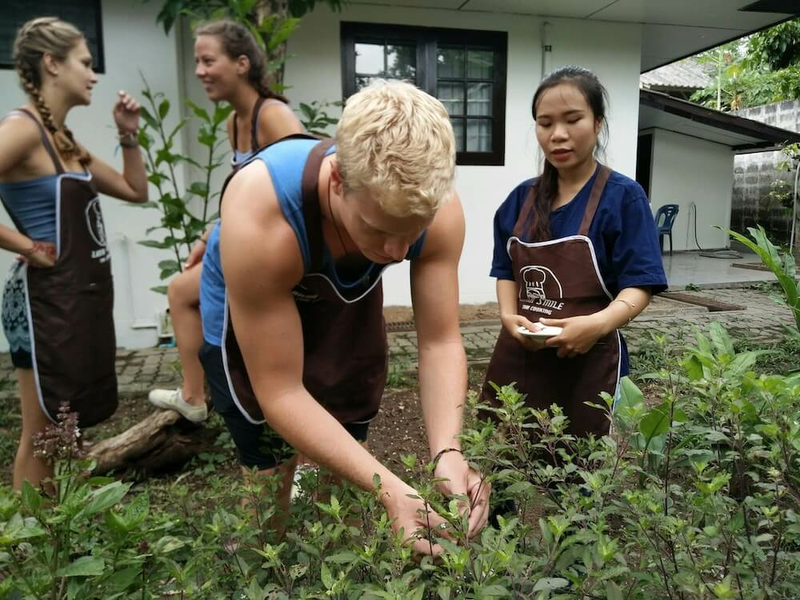 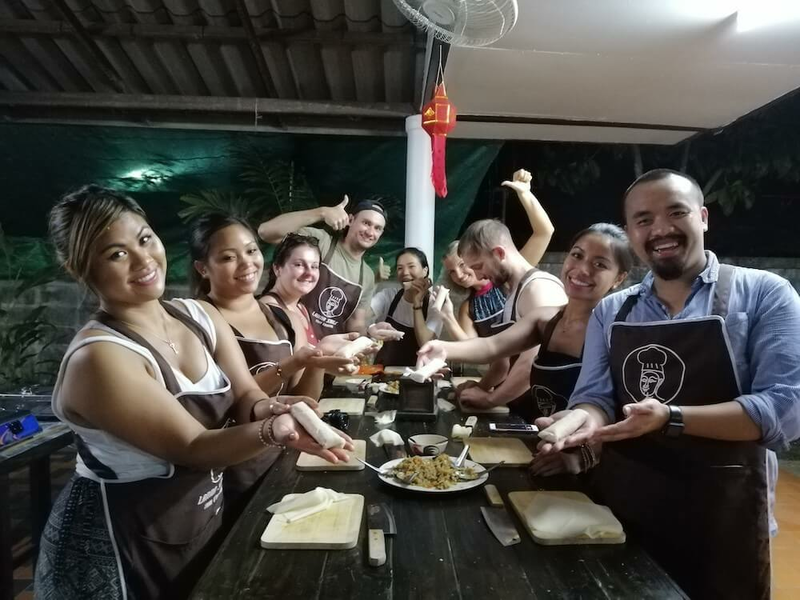 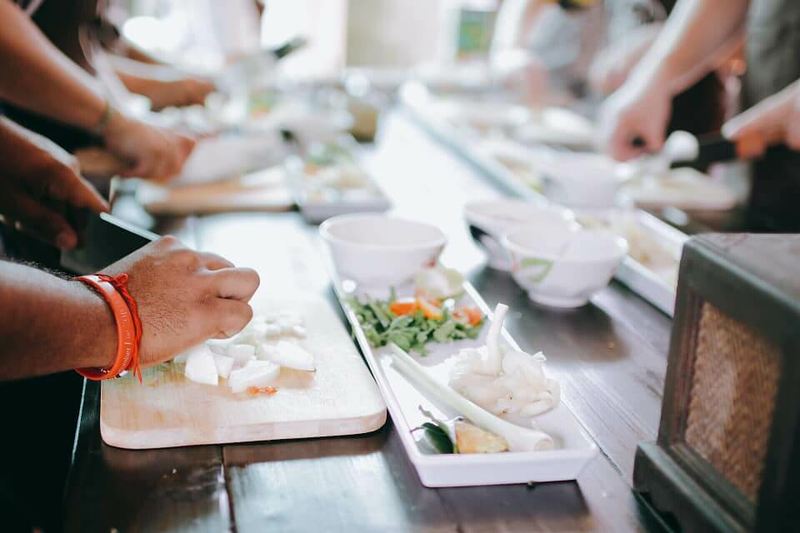 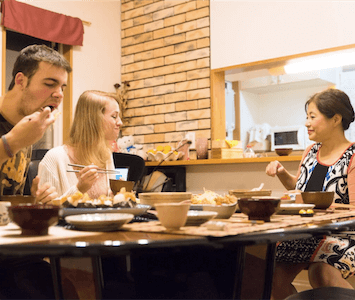 Deepen your knowledge of Thai cuisine and cultural traditions and enjoy personalized attention from your instructors on this small-group limited to 8 people.